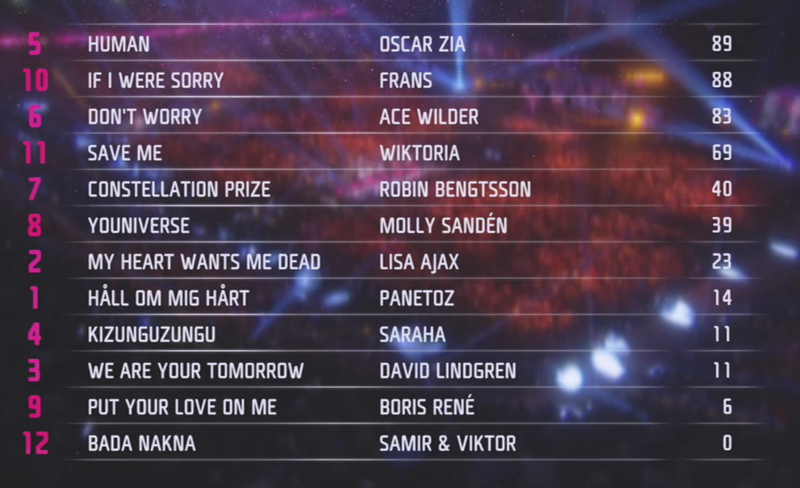 The betting odds and charts were right: Frans with If I Were Sorry has won Melodifestivalen 2016 and will be representing Sweden on home ground in May in Stockholm. Lithuania has chosen! 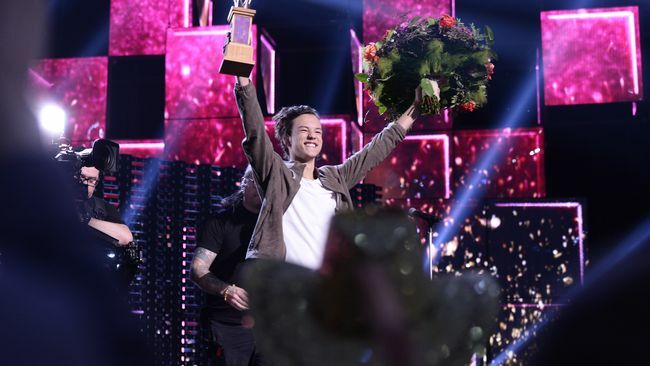 Donny Montell returns to Eurovision!